Every year I say it – but can you believe 2017 is already over?!? What happened to this year? It started out a bit slow for me, then after August it flew by like the blink of an eye. Like I’ve done the past couple of year (2016, 2015), here is my annual year in review where I look at some of the highlights from this past year – both personal and business. To give context, you might want to check out my 2017 Goals article to keep me accountable. This was our first full year at our home. Living in one place for an entire year, for the first time since I was in high school led to a new focus on business. This focus… being able to wake up every day in the same place, setting up my office the way I want, and not changing my routine made me more productive than ever before. 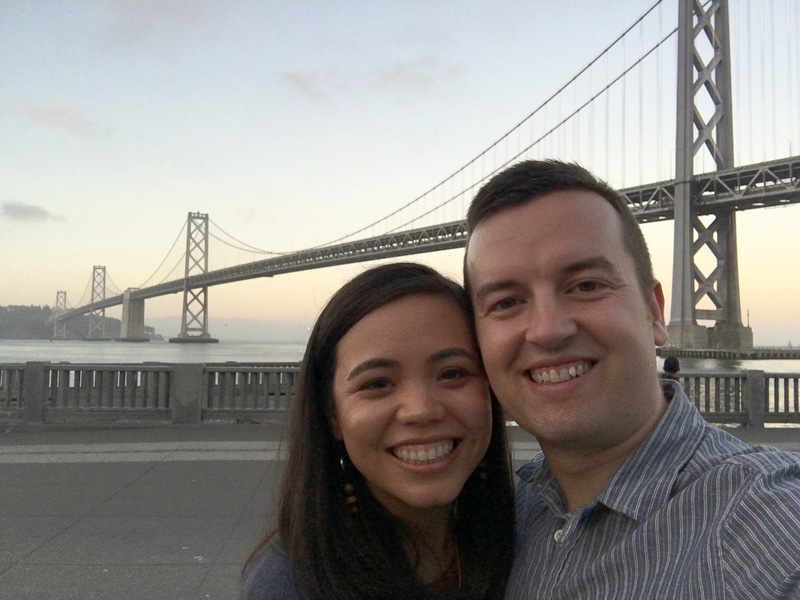 Beyond business, owning my own home with my wife is just fun! 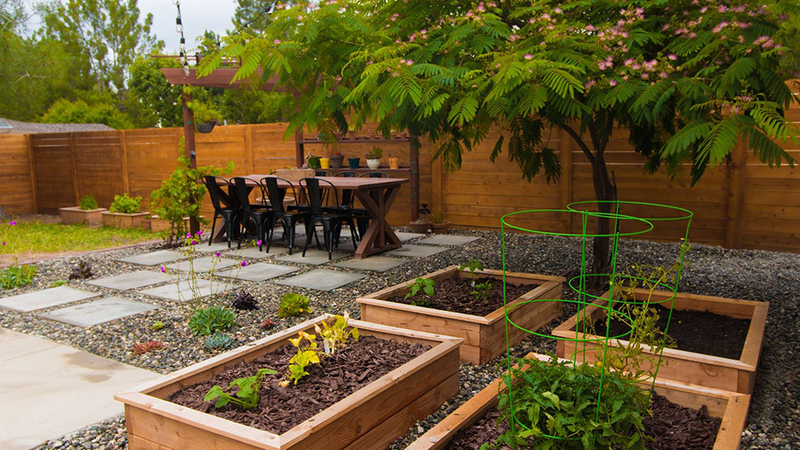 We did a number of projects to make it ours including putting up a new fence, designing a backyard entertaining space, planting a garden, and decorating the inside. I’m looking forward to 2018 because I’ll have a new office/studio to work in that is being completed as you read this. While my existing office has been amazing, I’m fortunate enough to design an even better space that will make creating new educational content easier and more professional than ever! Definitely check back in 2018, especially on our YouTube channel to see what’s new next year. 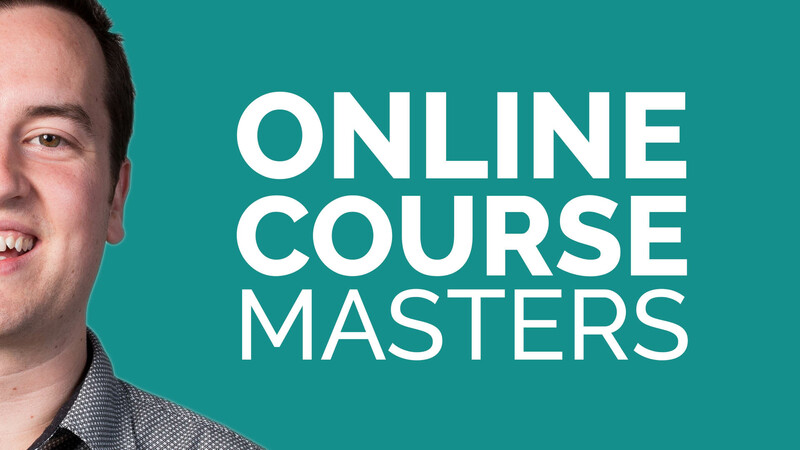 The biggest project I started in 2017 was the launch of my podcast – The Online Course Masters Show. I promised myself that I would do weekly shows through the end of the year, and I did it! I couldn’t have done it without the amazing guests who gave me their time and shared their expertise with my audience. The podcast grew into a premium mentorship program and a thriving Facebook Group. The response from established and up-and-coming online course creators has been wonderful. I could tell that these interviews were truly helping people become better online teachers and course marketers! At the end of the day, that’s my biggest goal – to help people live a more enriched life! I’m looking forward to continuing to do the OCM show with Season 2 early in 2018. Last year, I directed and edited a short documentary about my good friend Anthony Carbajal who was diagnosed with ALS a few years back. We submitted the doc to a number of film festivals and it screened at quite a few of them. Getting back to my roots as a filmmaker, and creating something like this was so fun! I really need to do more of this type of thing. You can see all of the festivals it screened at here, which included the Bend Film Festival in Oregon, San Francisco Shorts Film Festival, D.C. Shorts Film Festival, and Newport Beach Film Festival. It even won best documentary awards at the Ouchy Film Awards in Lausanne, Switzerland and the Hollywood International Independent Film Awards. Most importantly, this film spread awareness for Anthony’s incredible story and passion for photography. We even created a Street Photography Course together to help support Anthony and his family. Adding a new furry animal to our family was another highlight of the year, solidifying ourselves as stereotypical millennials. 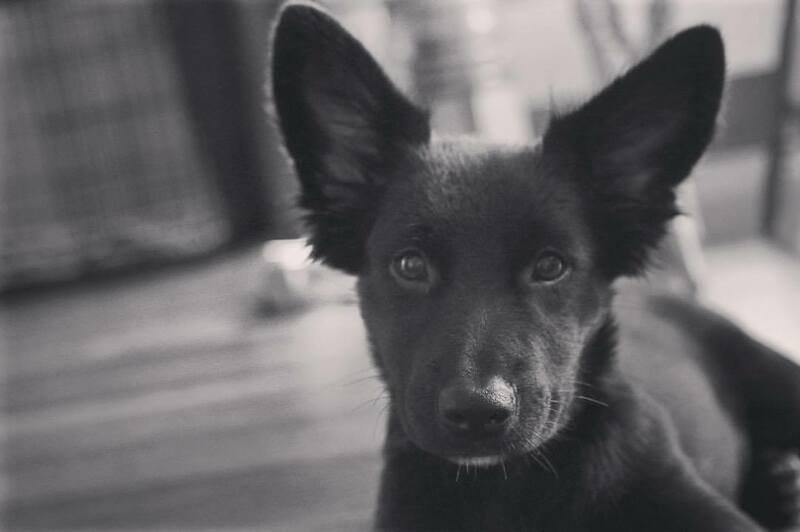 We rescued Ashby from a local rescue group, and she’s quickly become my best friend. Finally I have an officemate to chat with at the water cooler! The responsibility of having a dog has also grounded me, and made each day special waking up to her smiling face. We’ve started hiking together and enjoy our puppy training classes each week. 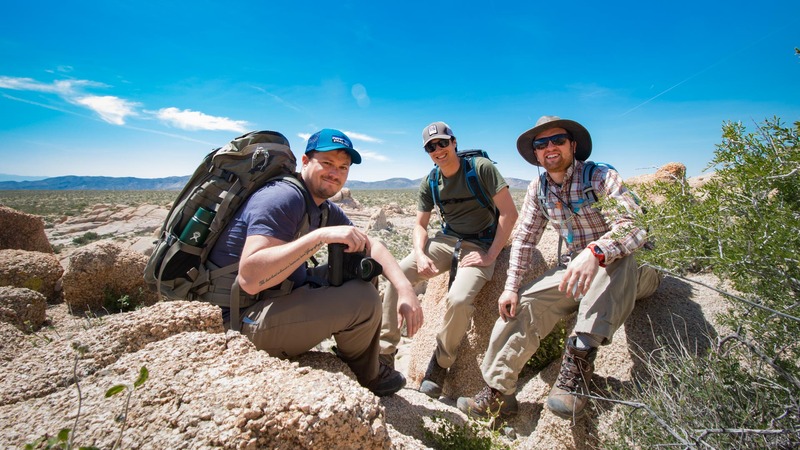 Next year, we can’t wait to go on some camping trips and other adventures! If you read my 2017 goals article closely, you’ll notice how I said that I wasn’t planning on any major website re-designs because I was happy with how it looked. Never believe me when I say I’m done changing my website. While I could say now that I’m truly happy with Video School Online, I know things might change over the next year. But seriously, I’m happy with it. After Udemy Live in July (see below), I did a major branding overhaul. With the help of my wife Isabel, we had a weekend retreat going over my goals and purpose. This kind of thing truly helped me come up with a more focused business strategy, which in turn led to a more cohesive brand update. VSO’s site was basically re-designed from the ground up. Now it should be easier to find the content you need. Since online courses are our main focus, links to courses by categories are now easily accessible from every page. Gone are unnecessary pages from the top menu. A search bar (used by 24% of visitors this month) was added to the top menu. Basically, I’m trying to create a place where anyone can learn creative skills in an easy way, whether through our free articles and video tutorials or full premium courses. Now it should be easier than ever to find what you’re looking for. But of course, there’s always room for growth, and better ways to improve. So look for even more consistent content in 2018. Providing value to learners like you is my ultimate goal. 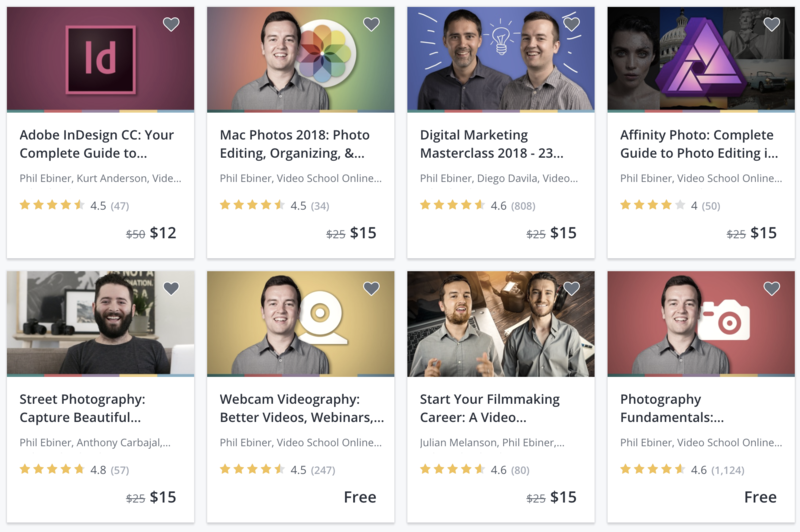 That’s why I went from separating my courses into 3 different bundles (photo, video, business) and charging for each one separately, to creating the Video School Online Membership. For just $9 per month, you get access to all of our current and future courses. It’s the perfect solution for anyone that doesn’t want to pay for each individual course. This membership has also made it easy for me to promote my courses on this site. If you want to buy the courses individually, you can do so from Udemy. If you want to get all of them, here you go. I no longer have to confuse you the student or confuse me the course provider. Over 250 students have signed up for the membership, just shy of my goal of 300. But a majority of those students have enrolled since August when I started offering the free trial which seems to be a great incentive and trial-run for students. I use Teachable to host my courses – which is great for anyone that wants to get started with teaching online. And I use ThriveCart to offer a 7-day free trial, which you can get on the home page of VSO. Not only do you get all of our courses, but you’ll get even better support and direct access to me as an instructor. Next year, I’m planning to do some even cooler things for members like office hours and exclusive webinars. If you have ideas for what would make the membership even better, just let me know! 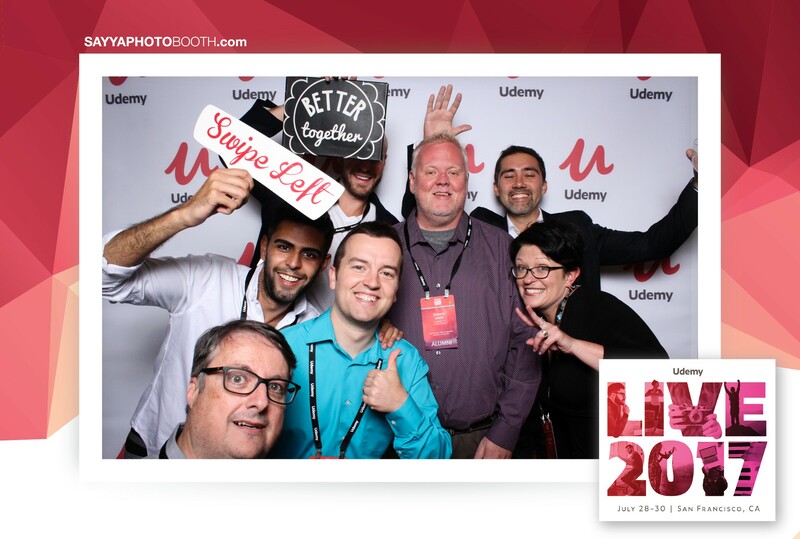 Attending this year’s Udemy Live conference was another inspirational weekend. The best part was hanging out with course creators I’ve met in the past couple years and meeting new ones. I also attended some great sessions that taught me how to better serve my audience. Read my 10 Key Takeaways from Udemy Live 2017. 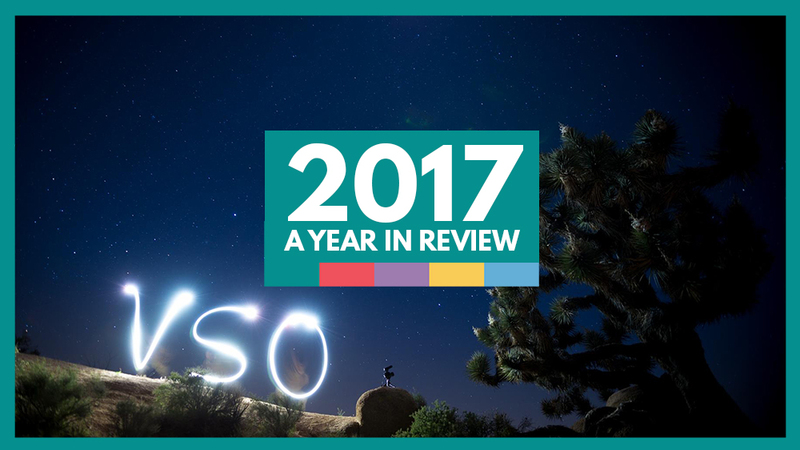 As VSO has grown, it’s become harder and harder to maintain a high quality of support. 500,000+ students on Udemy, 70,000+ subscribers on YouTube, thousands of followers on Facebook & Twitter, and 50,000+ monthly website viewers. Kurt Anderson became the official VSO Teacher’s Assistant, helping hundreds of students every week. Kurt even started his own YouTube Channel called Adobe Masters that you should check out. And of course my good friends Will Carnahan and Sam Shimizu-Jones have continued to create great content with VSO. And I’m looking forward to next year, as we make our content even better! Wow! When listing out all of the courses we created in 2017, I’m amazed at not only the number but also the quality of the courses we’ve put out. This year, we put out some of our biggest and best courses ever! If you haven’t joined any of these courses yet, just go through the link above to get each for $15. Or you can join our membership program to get all of them (and 40+ more) for just $9/month. Most of my success is owed to Udemy. And every month, I am truly blessed and honored to reach so many people around the world. This year, we passed 500,000 students on Udemy (some are in private courses so aren’t counted on my profile page. One of my annual traditions has been a photography competition in our best-selling Photography Masterclass. You can see the winners from this year’s competition here. Knowing that we played a small role in helping students like these learn creative skills is an incredible feeling. Every time a student sends me a message saying they enjoyed our courses inspires me to give even more. Of course, I get bad reviews and critiques as well. These help me improve too! As Udemy continues to grow each year, we’re excited to continue sharing our courses on Udemy. What a year it’s been?! I’m so excited looking back at this year’s growth. And it still feels like we’re just getting started. 2018 will surely be another awesome year. And I’m happy to have you on this journey with me. Check back next week for my 2018 goals article, where I lay out my plans for the next 12 months. What about you? How was 2017? Leave a comment below with your wins from 2017!